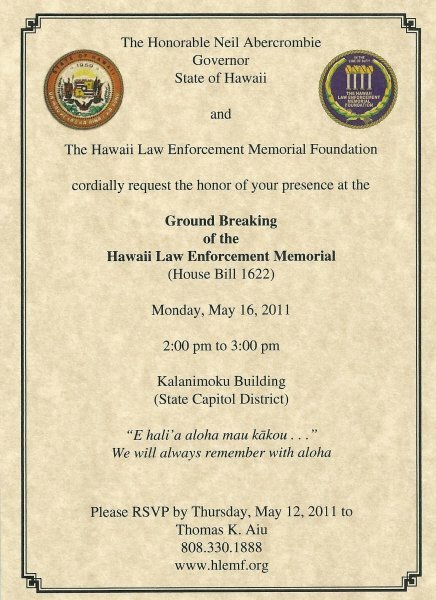 The Hawaii Law Enforcement Memorial Foundation wishes to recognize the contributions made by the following individuals. 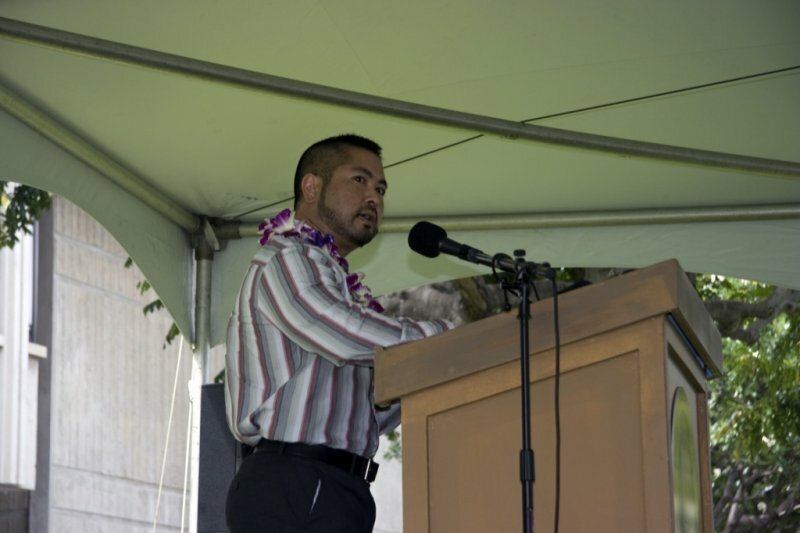 Without their kokua and generous consideration of this undertaking, the Foundation and its objectives would not thrive. Each is a true and valuable resource.